I recently saw a 50% discount code for Basement Boutique from it’s founder, Serena at Pretty Wild Things and couldn’t resist going for a browse on the site for some little bargains.  Basement Boutique is a UK based online boutique selling vintage and shabby chic inspired jewellery and homeware at affordable prices! 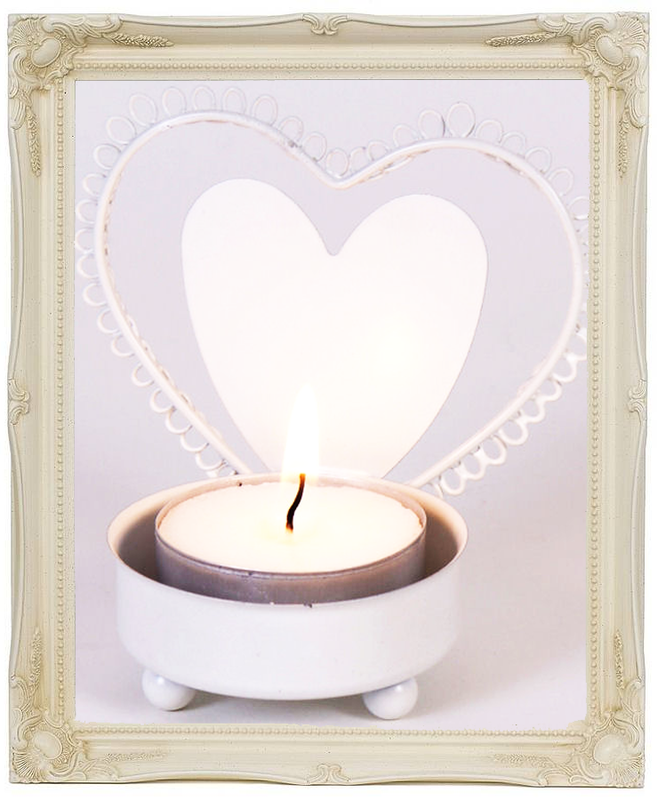 I came across a few little bits for my bedroom as it’s a little bare and snapped them up instantly! 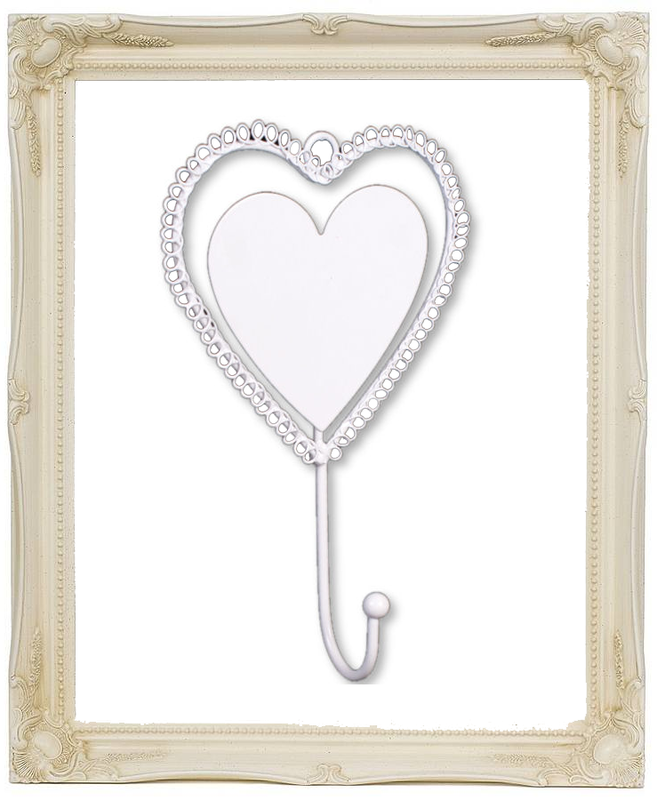 This gorgeous little heart-shaped wall hook – £5.00 and this matching heart-shaped tea-light holder – £3.50! They arrived quickly and safely just a couple of days after ordering and were just as anticipated, perfect for my room! 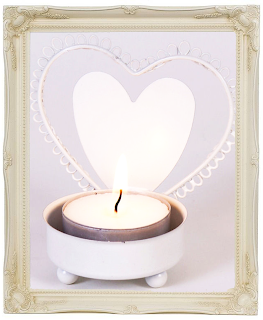 The tea-light holders are such a bargain, a perfect accessory for any room. They even came with a tea-light each, one blue the other silver glitter! 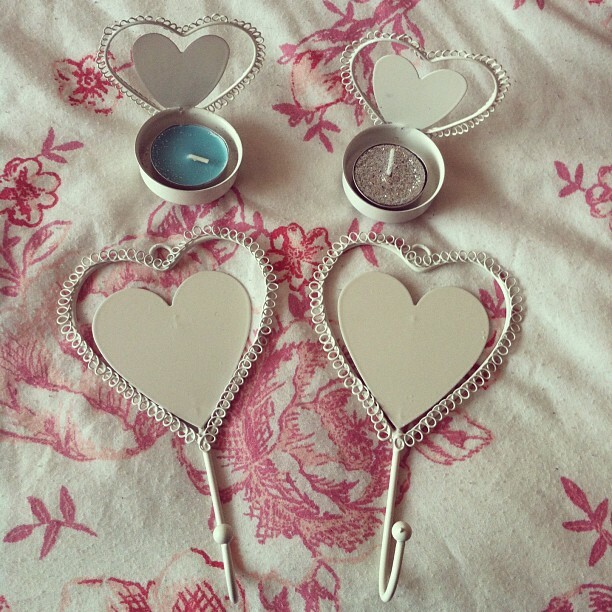 I’m going through a candle faze and have a lot of tea-lights but no holders so these were a great buy! 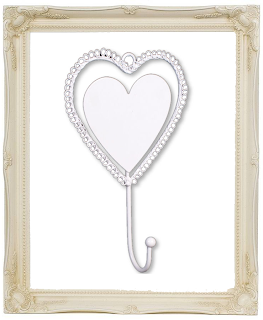 The wall hooks are so sweet, I thought they would be perfect to hang in my bedroom for my pesky necklaces that are currently sat tangled together on my wardrobe. Oops! Go check out the Basement Boutique to snap up some sweet little bargains!